Store your Standard Chartered debit and credit cards in the Google Pay app for a quick and secure way to pay at millions of stores with your Android device. Check out faster with the device that’s already in your hand – no need to dig around for your wallet. Google Pay doesn´t share your actual card number, so your information stays secure. Use Google to pay with ease on thousands of websites. Just look for Google Pay and spend less time checking out. Pay friends. Even those without Google Pay. If they have an email address or phone number, you can pay them with Google Pay. No more bank transfers, just an instant way to pay using the debit cards already in your wallet. 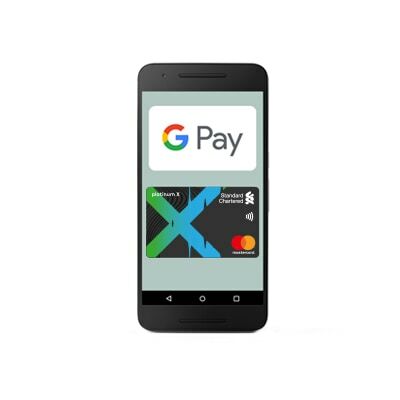 Look out for the Google Pay or contactless logo at checkout. 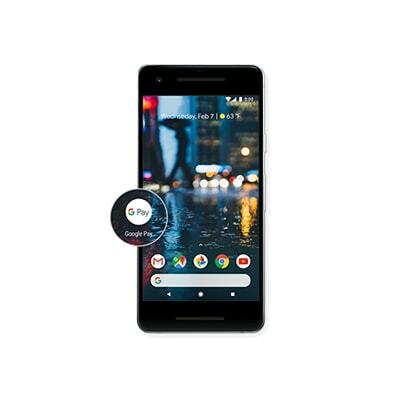 Look for the “Google pay” or “Buy with Google Pay” button. 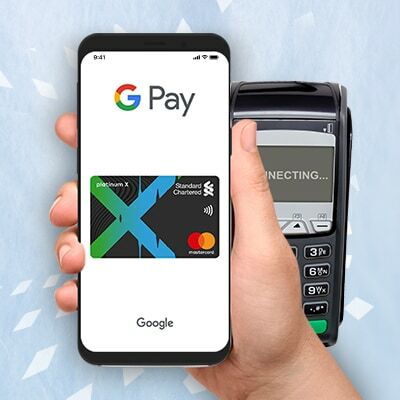 Google Pay allows you to make purchases using contactless and digital payment technology and unique security features built right into the devices you have with you every day. So you can use your mobile wallet to pay in a simple, secure, and private way. 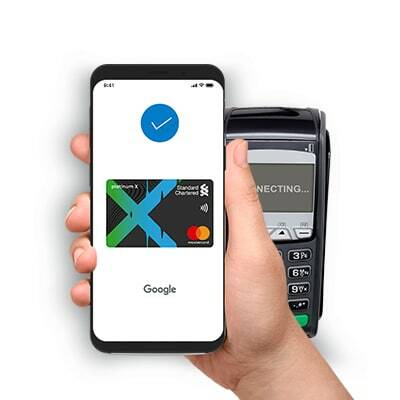 You can use Google Pay at merchants accepting contactless payments as well as mag-stripe only terminals commonly deployed in-stores where a plastic card can be swiped. Look for the contactless payment symbol. How do I add my Standard Chartered Bank cards to Google Pay? Simply open the Google Pay app and add your card by following the on-screen instructions. Your card should successfully load and activate, no further steps are required. To remove a card from Android, select Google Pay. Next, touch the card you want to remove and select ‘More.’ Then, simply touch ‘Delete Card.’ You will need to confirm by selecting ‘Delete.’ Confirm the card deletion again with your fingerprint or by touching PIN and entering the four-digit code. Yes. Google Pay is secure because it processes transactions through a tokenisation service. This service replaces a card’s primary account number with a random numerical sequence unique to a specific device, merchant, transaction type or channel. Actual account numbers are not stored on the device, or on mobile servers, and cashiers will no longer see your name, credit card number or card security code, helping to reduce potential fraud. What is the process at the checkout with Google Pay? At checkout, unlock your device and hold near the contactless terminal. Your device will beep or vibrate, followed by an on-screen confirmation. You may be asked to sign a receipt or enter your pin to complete your transaction. 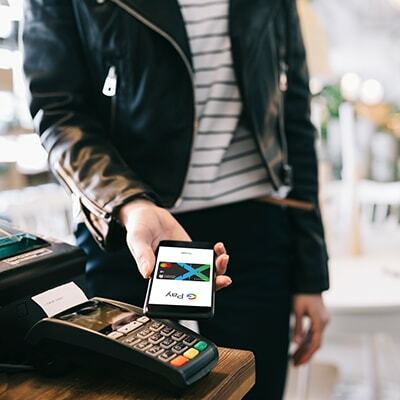 Google Pay is available for most NFC and HCE capable devices running Android running Kit Kat 4.4 or higher. Can I use Google Pay to make in-App purchases? You can! 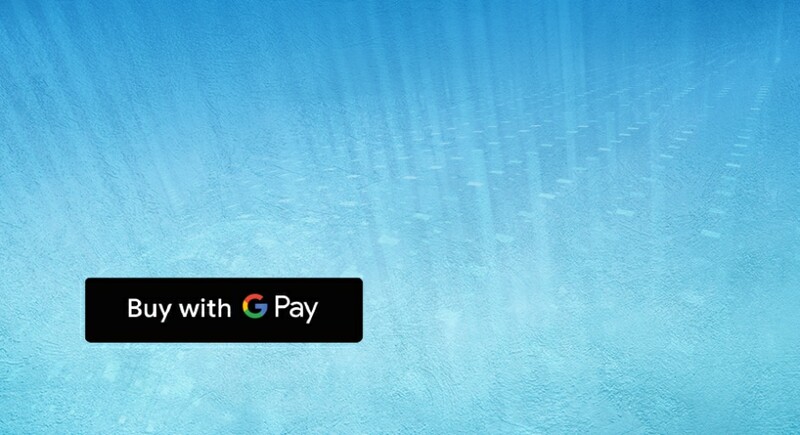 Spotted the Google Pay logo or ‘Buy with Google Pay’ at checkout? Select the payment option and confirm. Will I receive a digital receipt for my purchase and how will it appear? You will receive a receipt as a standard Android notification. Click on the notification to view your receipt which will display the merchant name, merchant logo and merchant contact information along with the basic transaction details (time, amount, etc). Download the Google Pay app from Google Play if you don't already have it installed. Follow the instructions to scan your Standard Chartered card or enter your card details. Unlock your device, hold it near a contactless terminal to pay and you’re good to go. 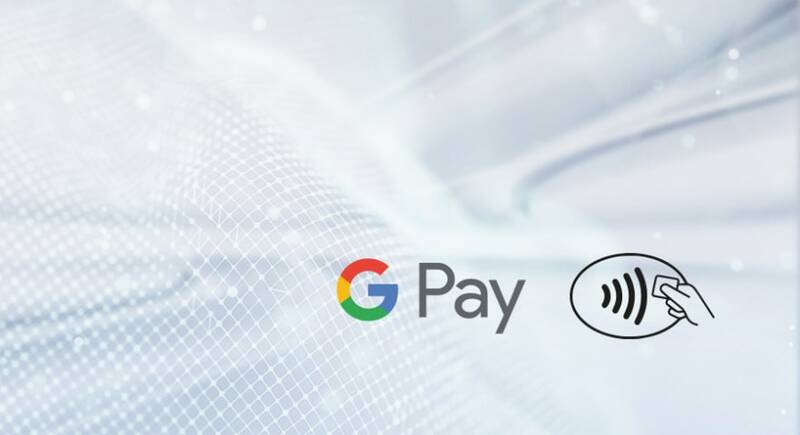 Google Pay is provided by Google and we are not responsible to you for your use of it or for any service, information, software or hardware provided to you by Google or any other third party. 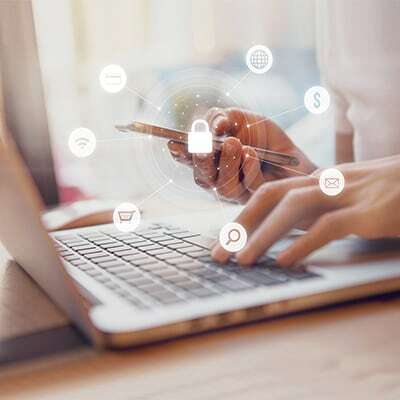 We are not liable for any failures or faults, or any security, availability or performance issues, affecting or relating to Google Pay or your device.